Charge, click, go! Hassle-free safety light. Just press the lens and, click, traffic can see you! 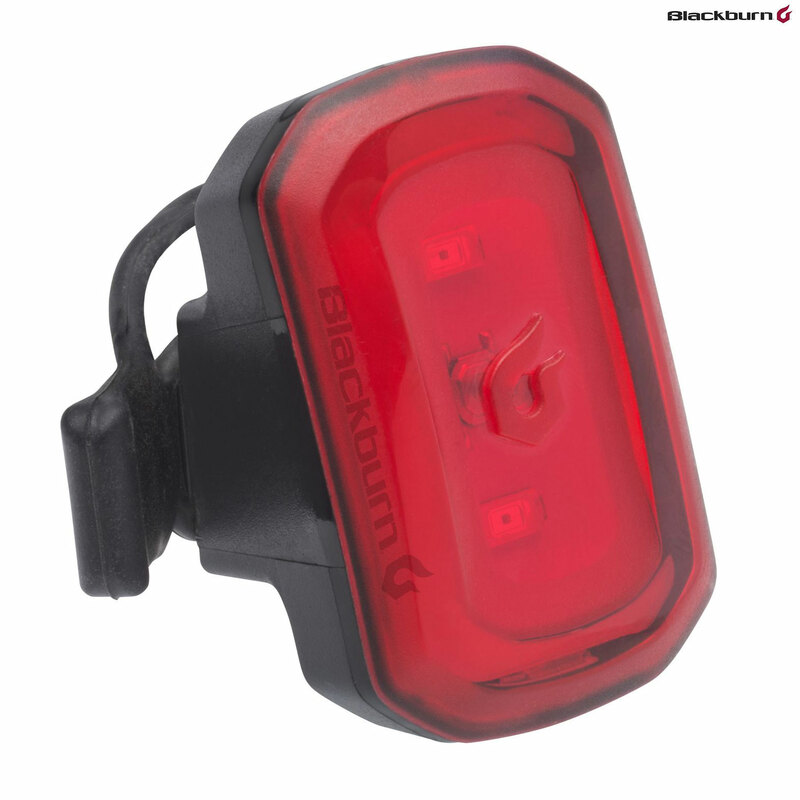 A silicone mount lets you attach this powerful little light almost anywhere, and the handy LED fuel gauge tells you when it's time to recharge with its Micro-USB cable. No more batteries - just charge, click and go!